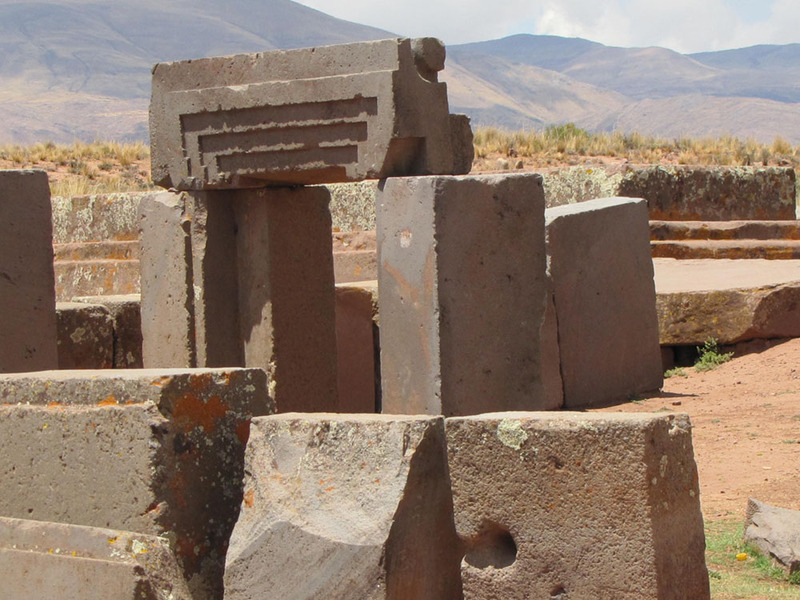 Bolivia is an extension offered immediately after the Peru Journey ends. 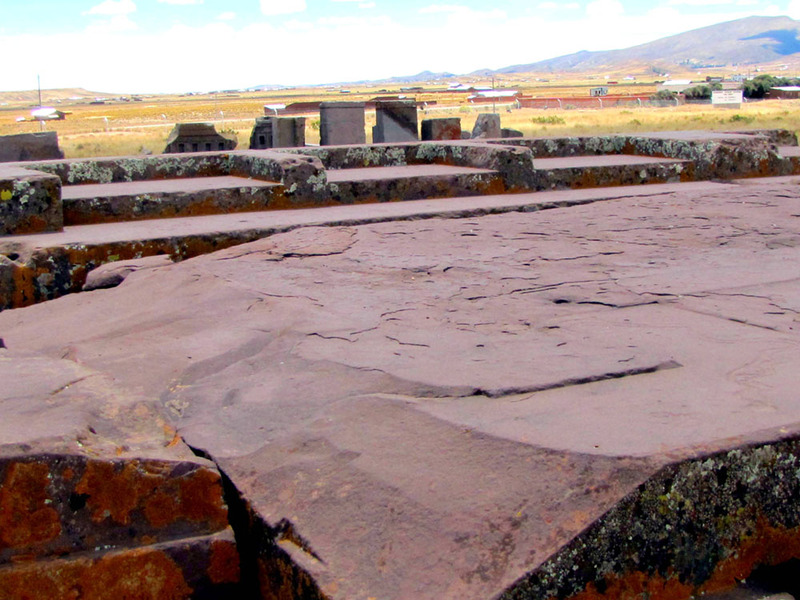 Tiahuanaco in Bolivia is one of the oldest known sites, dating back some 15,000 years. 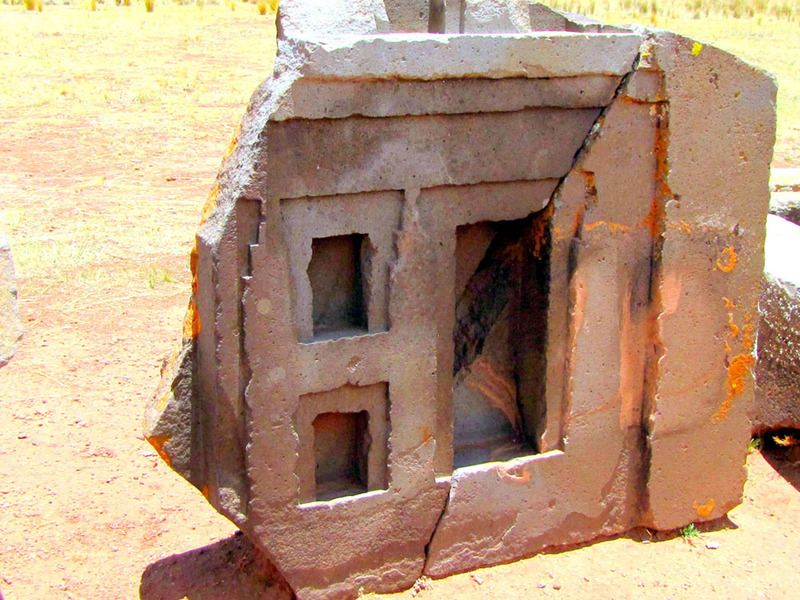 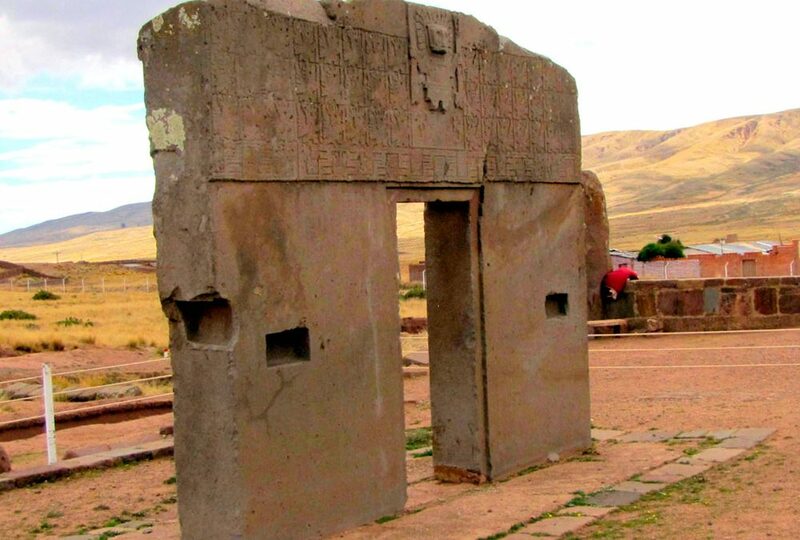 We will spend an entire day at this site visiting the famous Sun Gate with Viracocha’s image at top and the grand stones of Puma Punku.